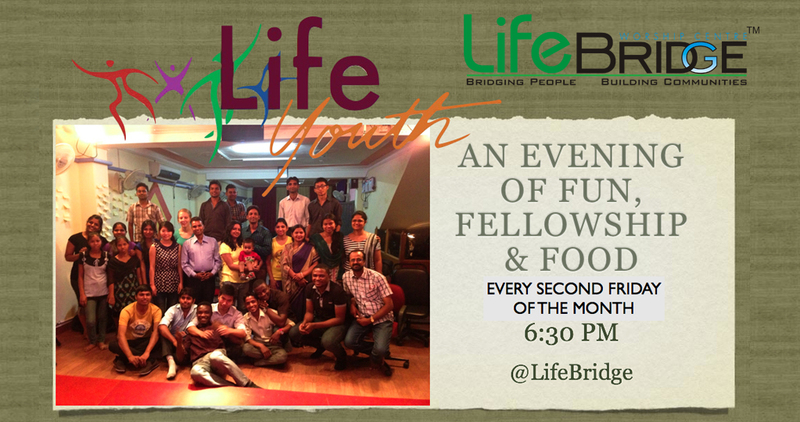 LifeYouth meets every second Friday of the month for a time of fellowship, prayer and fun. If you are young man interested in giving purpose and meaning to life then LifeYouth is definitely the place for you. 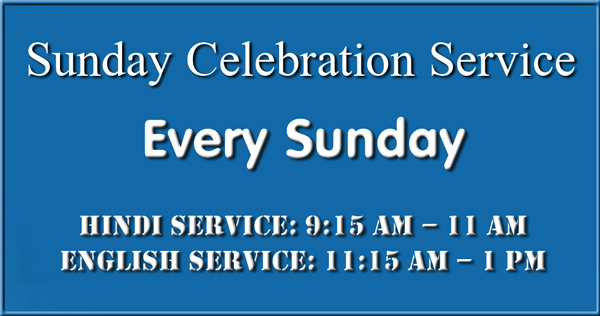 Join us and you will be glad you came! To know more about it please contact our Youth Leader. 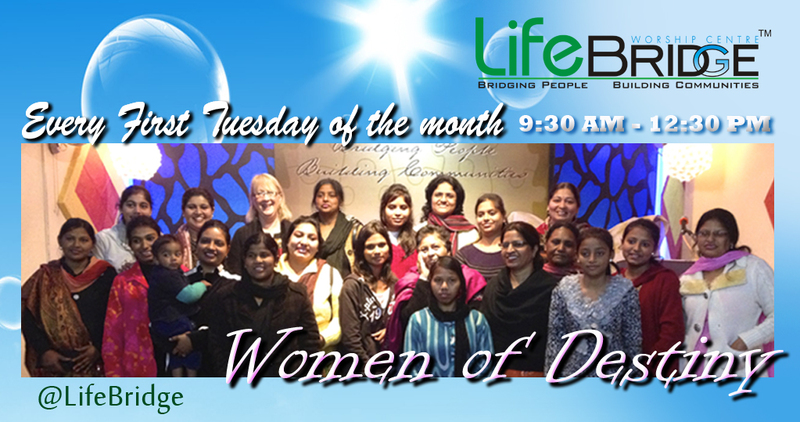 Women of Destiny is the ministry of the ladies in our church. The first Tuesday morning, the ladies of our church gather together to study the Scripture, share concerns and issues relevant to life and pray for one another. To know more about the ministry of women in our church please contact our Associate Pastor.